We love engaging with Freshpet fans on Facebook. 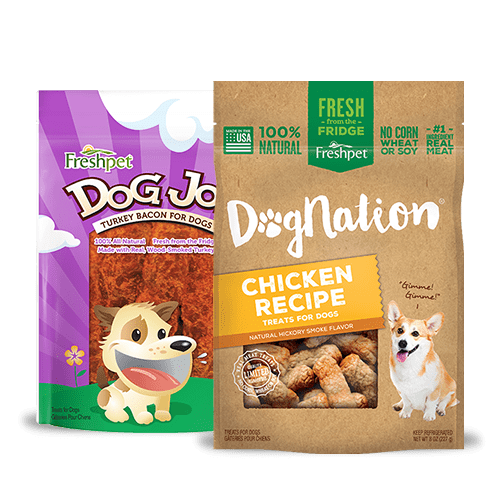 It’s one of our favorite places to get to know the amazing pets who eat Freshpet every day, and the incredible pet parents who believe in the food we make. On our page, you can find great tips, inspiring stories and causes, adorable pet content and the latest news from us about new recipes, contests, and more. Do you want to follow what Freshpet is up to? If the answer is yes, then all you need is one 'like'! We’ve put together three easy ways you can join the Freshpet Facebook community. We hope to see you on Facebook. On your right, you'll see the button for 'like' – click on it and you're done. 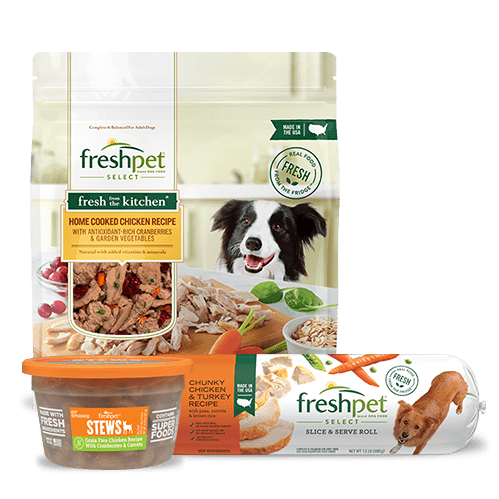 You’ll start seeing content from Freshpet soon. Just Press the Like button and you're a fan. Don’t forget to comment on some of your favorite photos. You can also follow us on Facebook by clicking this link Click to Follow. Please note that you will need to be logged into your Facebook account to like our page. But that's not all. 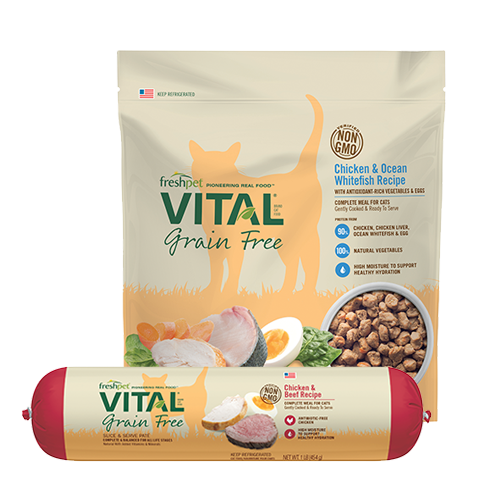 You can drop down the menu under the 'Follow' button and choose to 'get notifications' on Freshpet's latest activities and products. We can’t wait to see you and your pets on Facebook. Don’t forget to share a picture of your pets and let us know all about them. 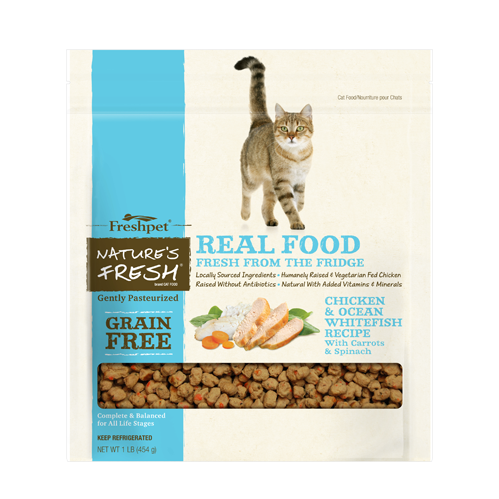 I recently joined Freshpet facebook page for updates regarding freshpet food products lineup. 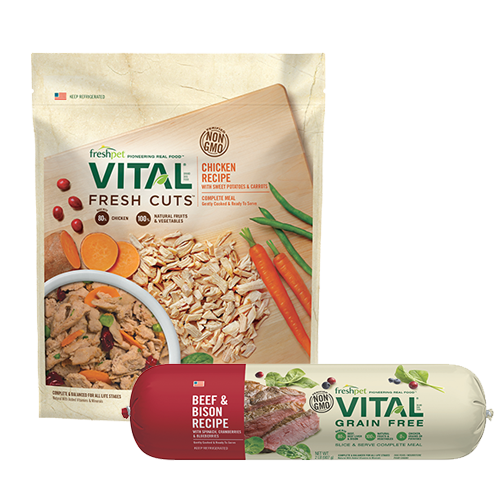 I am currently using freshpet vitals for my pet. 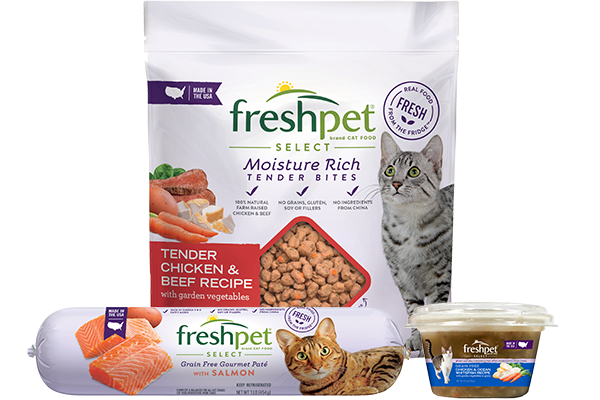 I’ll be using freshpet select very soon. I loved your post simple tips for grooming at home. I carried out fur styling for my dog. It went pretty well. 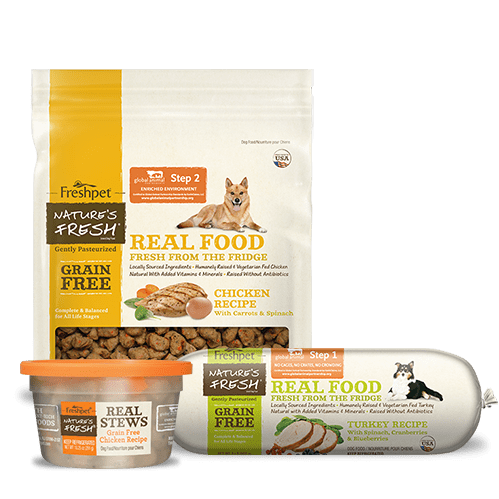 It would be great if you share tutorial videos on freshpet Facebook. That would be of great help.